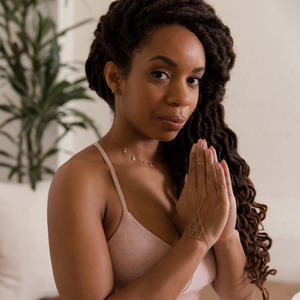 Connect to love and compassion with a heart chakra sound bath. 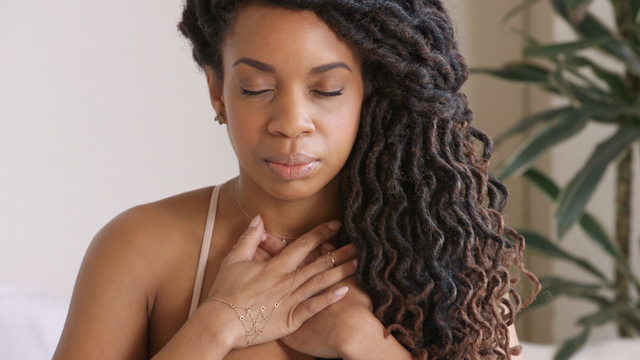 This guided meditation will balance your heart chakra (Anahata), which helps you give and receive love. Practice this meditation when you feel envy, anger, or sadness. The sounds from the crystal singing bowls will vibrate throughout your whole being, allowing healing from within.